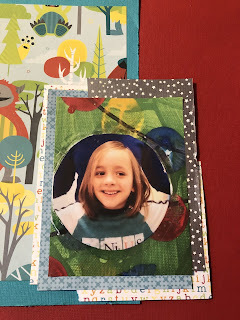 Hi all, Jennifer Taylor here. 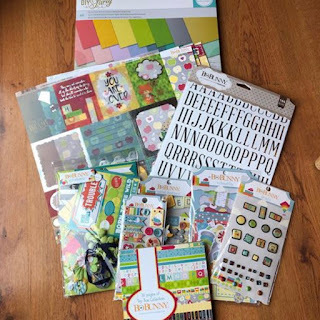 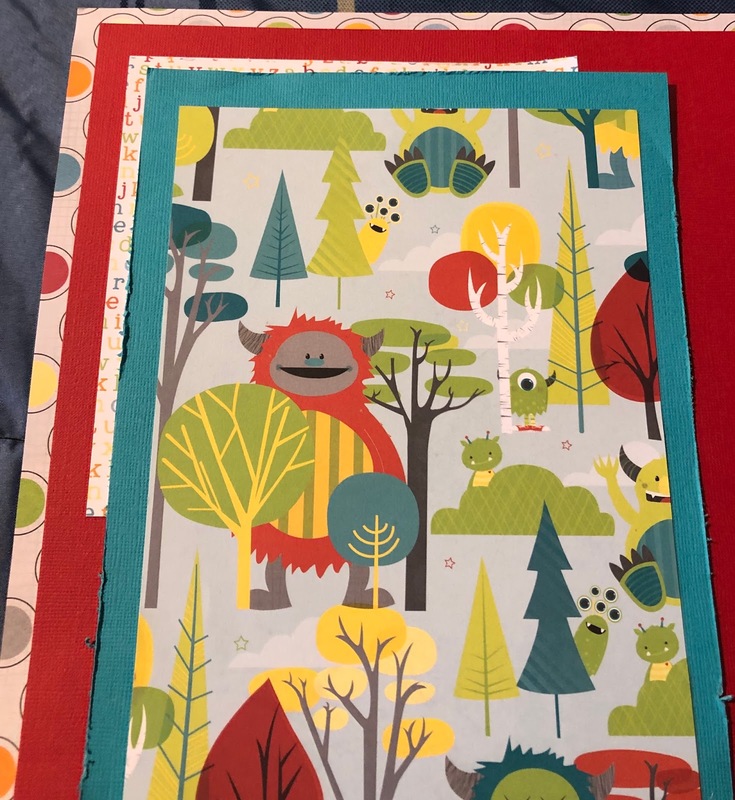 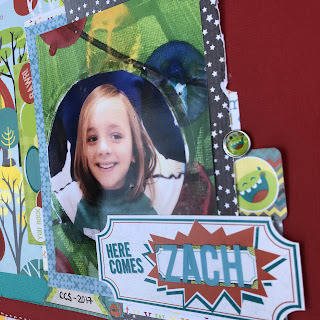 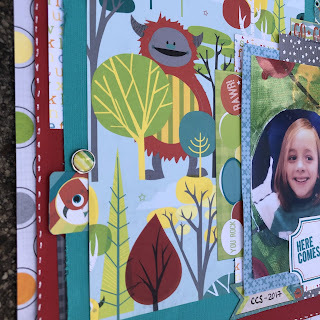 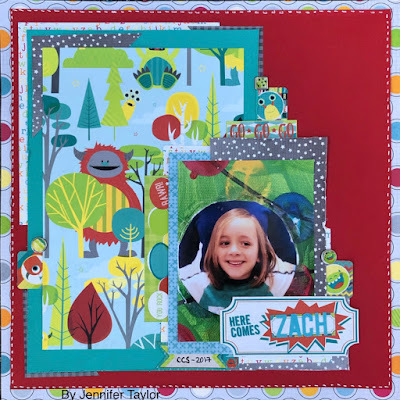 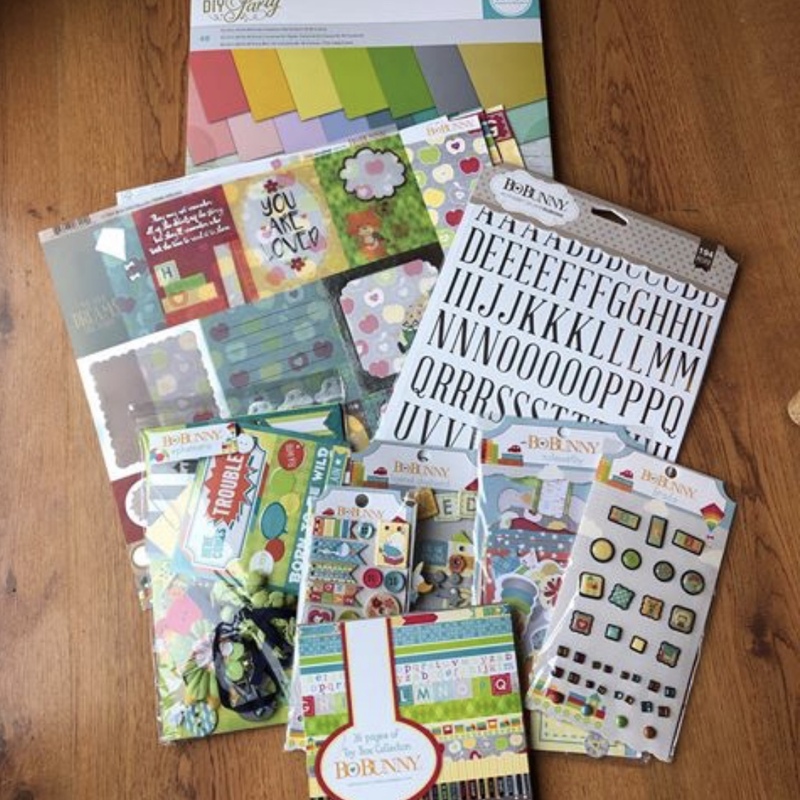 I am stopping by today to share a fun 12X 12 page I made of my son Zach using tons of goodies from my January design team box. The picture is actually a picture that was in a canvas he made at school with a picture on it for me for a Christmas present. 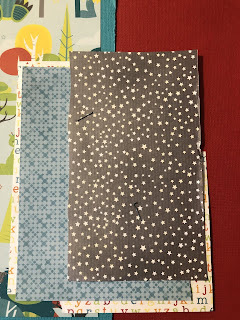 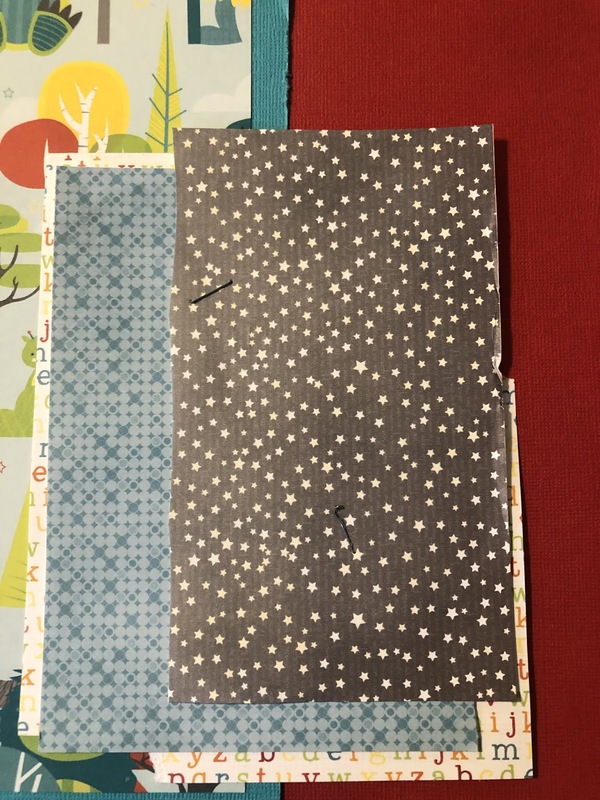 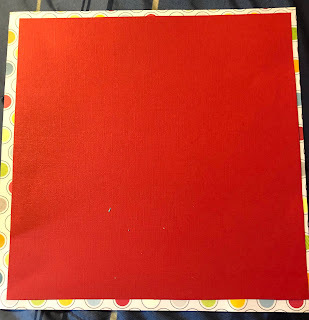 For the base of my page I used the circle dot pattern paper. 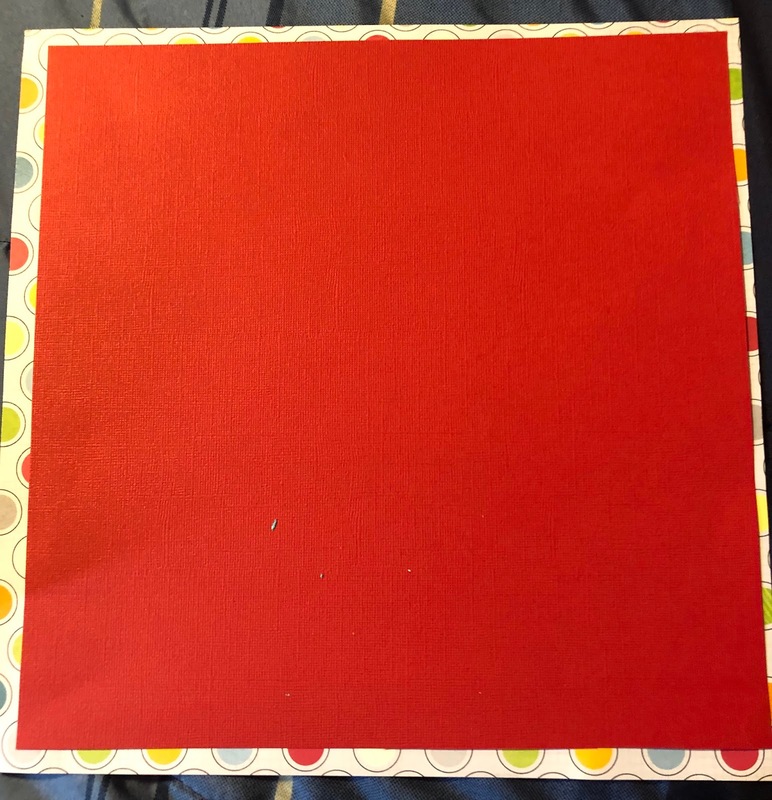 I then trimmed about a 1/4 inch off each side of the red dcwv cardstock paper to layer on top. 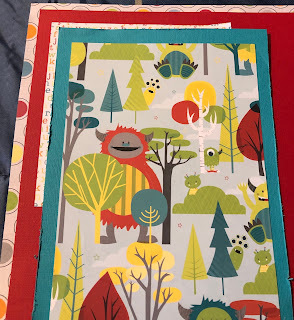 I had a blast making this page!